As a jeweller, you must have your hands full. Overseeing store operations, assessing inventory, deciding purchase lists, fixing pricing, evolving promotional campaigns, managing staff- the list is endless. 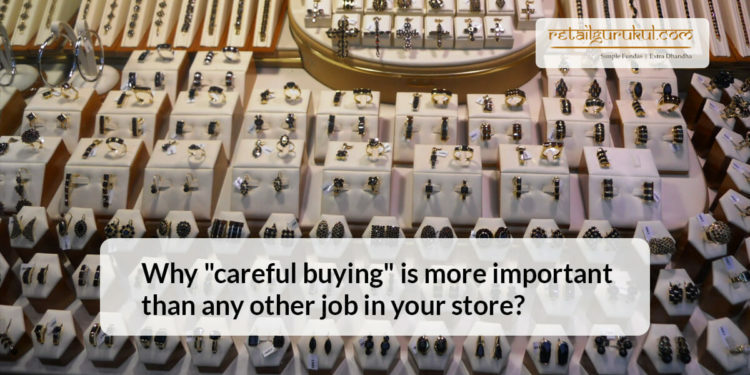 But of all these tasks, “careful” buying is the most important job of the store. Yes, purchasing the right jewellery items is what essentially determines your store’s performance. 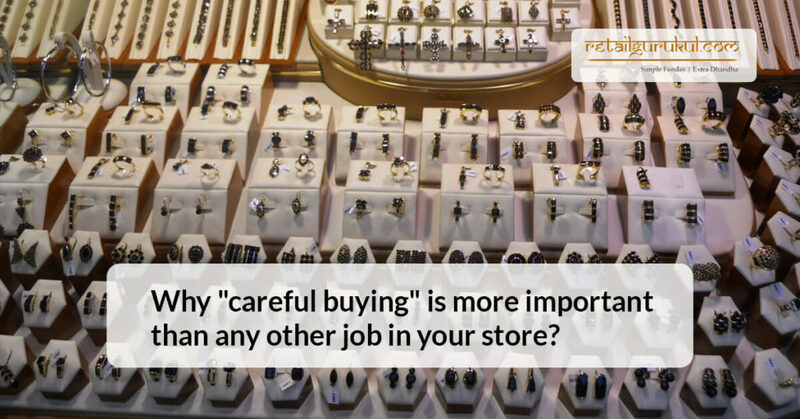 What is “careful buying” for a jewellery store? Careful purchase here means buying only those items for the jewellery store that are sure to make a sale and profit. In doing this, he has to consider the following factors as detailed by expert retail consultants. what is the age group of the customers visiting your store? what type of jewellery do they purchase? what type of designs they prefer? The Indian population has the following buying pattern for jewellery purchase according to the age group. The type of jewellery used also depends on where your shop is located. Ø Plain gold jewellery is more popular in South India, Kolkata, Delhi and Pune. Ø Gold with diamonds is more sought after in Jaipur and Delhi. Ø Gold with pearls is popular in Hyderabad. 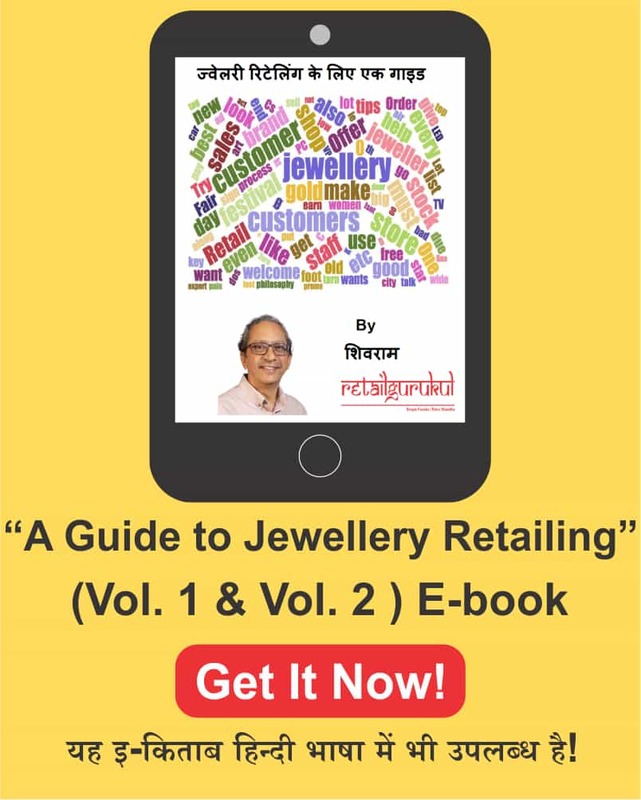 The jewellery retailer must purchase gold to cater to his target customers depending on their age and social background. He has to bear in mind all the above factors while making his inventory. 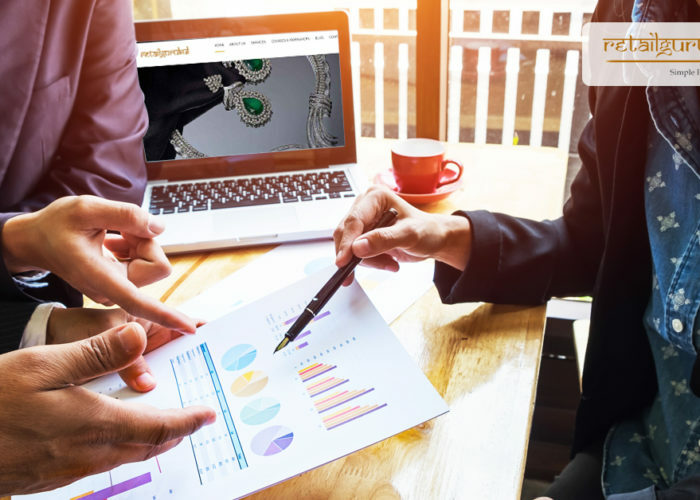 A jewellery retailer has to assess the existing stock on hand and identify which stock is in surplus and which is in deficit. He has to also identify the non-moving or ageing stock which has been on the shelf for 6 months. After taking into account these stock levels, he must “carefully buy also called open to buy” only what is absolutely required for that month or quarter. 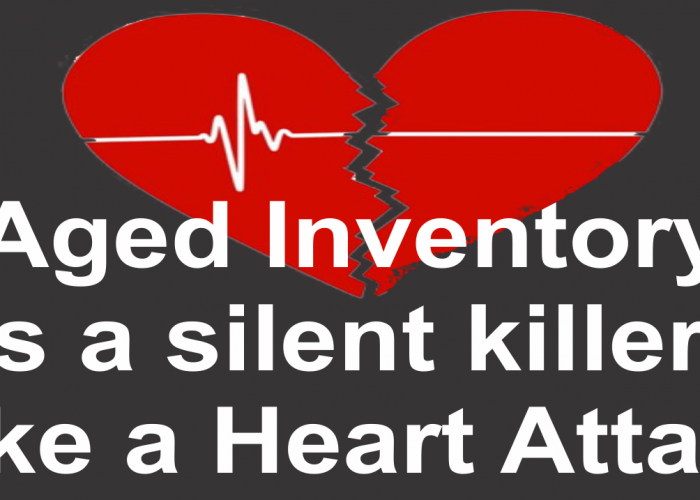 Surplus stock will only add to the inventory costs and add to your financial liabilities. Market pricing is a crucial factor that is going to influence “careful buying”. If gold prices are on the rise, the jewellery has to be doubly cautious in purchasing. If the price dips, the jeweller can go ahead and invest more in gold. Some jewellers “hedge” gold in the hope that they may earn profit when the price soars. This is to safeguard themselves against price risk. 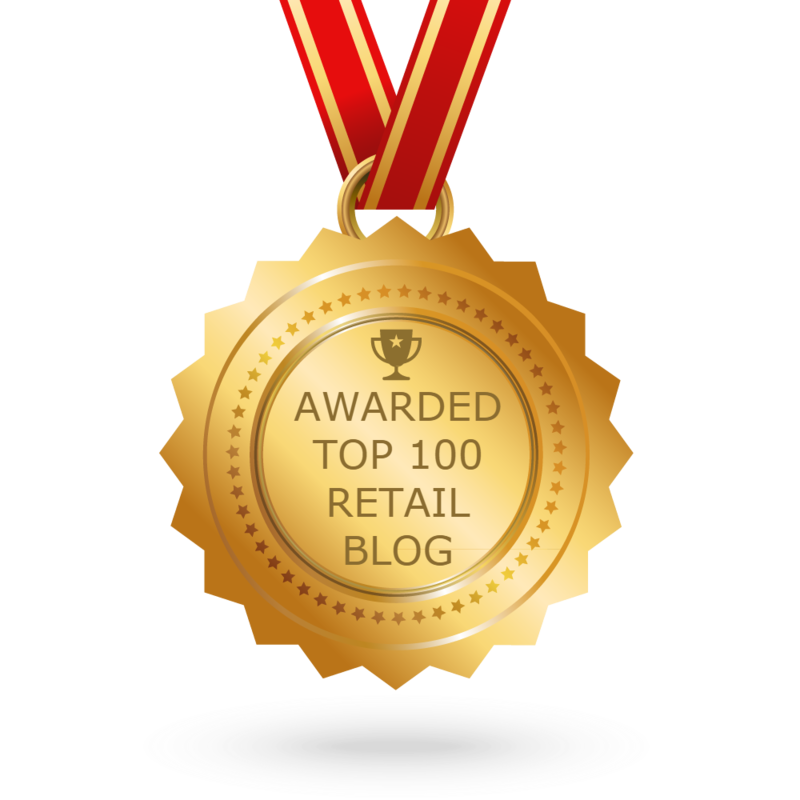 A successful jewellery retailer always has an eye on his competitors. Observe what your competitors are selling and at what prices. Try to gauge which stock is unavailable at your competitors and try to purchase in limited quantity, if there is an unmet demand. Do not blindly buy, what seems to be available at the competition. Keep surfing market trends to gauge what the demand is and what customers are seeking. Try to bring in some new trends which might be popular in other states. Always cater to market demand and buy the rest in limited quantity. Demand forecasting is the key to efficient inventory management and successful store performance. “Careful buying” is most important job at your store as it determines your stock level, pricing and profitability. As a jeweller, think twice before buying and buy in just the required quantities. Excess demand can always be serviced with upfront ordering and supply lead time. Seek the counsel of expert retail consultants or enroll in the “Vitamin Money for Progressive retailers“ program to learn more about “careful buying”.